Thomson Cultural Heritage Management is a specialist cultural heritage consultancy based in Western Australia. 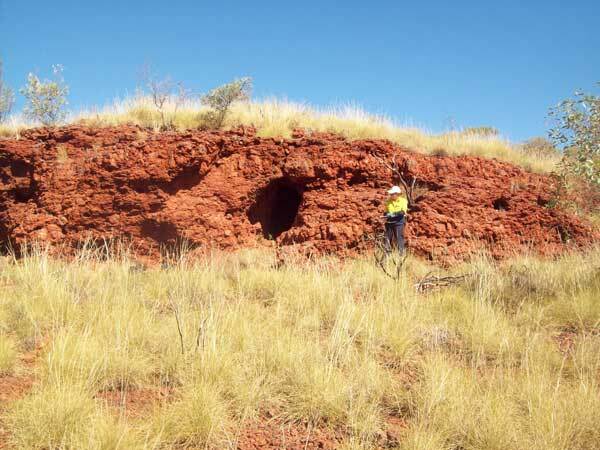 We offer expertise in all aspects of Indigenous archaeology and cultural heritage management to a broad client base including the mining and resources sector, residential development companies, local governments, Indigenous Land Councils and representative bodies, private proponents and museums. We provide a service of the highest quality and integrity, and pride ourselves on our professionalism, diligence and innovativeness in delivering pragmatic and effective heritage management solutions for our clients. © 2012 Thomson Heritage Cultural Website. Website Design by Media Highway.